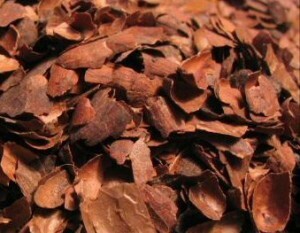 Just as chocolate is dangerous for pets, so is cocoa mulch, often used in gardens. The crushed cocoa shells contain theobromine, a substance also present in chocolate that can harm pets. 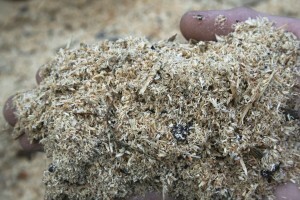 Snopes notes that many brands of mulch have been reformulated to not be so attractive to animals, but the risk remains. 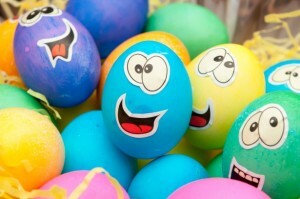 If they can, dogs will ingest those plastic Easter egg shells, cracking and tearing them with their teeth. The shards can injure the dog’s digestive tract. As for real Easter eggs, watch out; while animals normally eat eggs, older, rotten eggs that have been left in the yard present a poisoning risk. Don’t let your pet walk over de-icing salts. 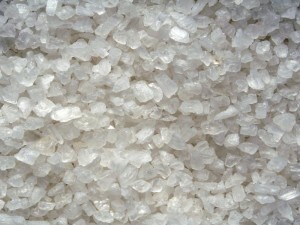 Not only are the salts an external irritant, but if the pet tries to lick its paws afterward, salt ingestion can be a poisoning risk. No, pets don’t try to eat cans — they try to eat what’s inside them, and the animals can get their heads trapped in the cans. The edge of the can is an injury risk, and once the pet’s head is inside, the pet faces asphyxiation. 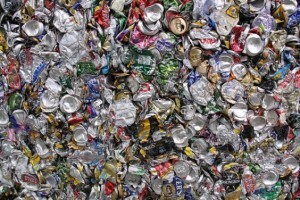 Crush open cans or place them inside sealed containers when throwing them out. 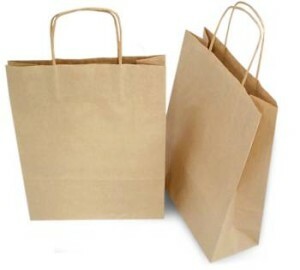 Got a cute cat who likes to roll around inside paper bags? Cut the handles off, if the bag has them. This goes for paper and plastic handles. The cat can get caught in the handle, and the material can either strangle the cat or become so entangled that it cuts into the cat’s skin. As cute as it can be to watch a pet play with string, yarn, rope toys, chews, and so on, those can form a dangerous ball inside the pet’s digestive system if swallowed. The same goes for dental floss. 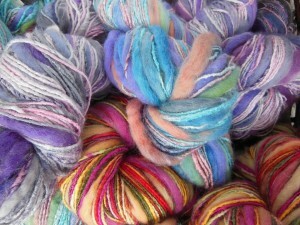 And fabric softener sheets, if chewed, can cause ulcerations in membranes in the mouth. This might not seem like something pets would eat, but they do tend to get into the soft, pillowy dough. 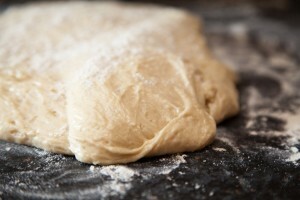 Unfortunately, the dough can actually rise inside a pet’s stomach, causing a rupture and death. Never leave unbaked dough unattended; keep the pet away from the kitchen or place the dough inside something (like a warm oven that’s been turned off) with a door that closes. Zinc is toxic to pets, causing everything from anemia to death. Whether the object in question is a zinc lozenge, a zinc-metal knickknack, or a post-1981 zinc penny, you do not want your pet getting near these. 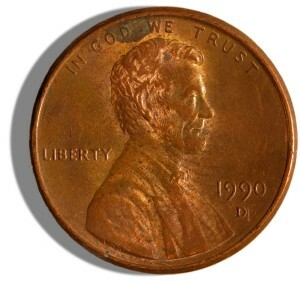 Move all zinc objects and medications out of reach, and keep your change in your wallet or purse. Don’t keep an open change jar around. If you have cedar shavings in your closet or shavings in pet cages, get rid of them – the shavings can be fatal to smaller pets like rodents and guinea pigs. The shavings give off fumes that create respiratory and liver problems. Unfortunately these are still sold even as cage liners. Carefully check any cage bedding materials you buy to ensure they don’t have shavings mixed in. 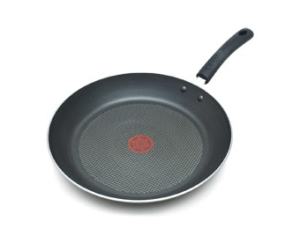 In a similar vein, but this time for birds, lies nonstick cookware. If overheated, the nonstick coating can give off fumes that actually kill birds. If you keep birds as pets, use cookware that does not have a manufactured nonstick coating. Verify that any plants are considered safe for the pets you have – the wrong plant, when chewed, can be poisonous, if not fatal. 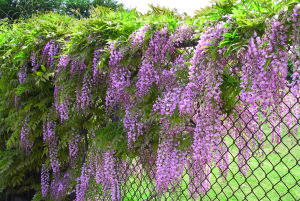 The Humane Society has a list of poisonous plants that you should keep handy, especially when plant shopping, so that you can avoid bringing those plants into the home. Take a Pet First Aid Course! 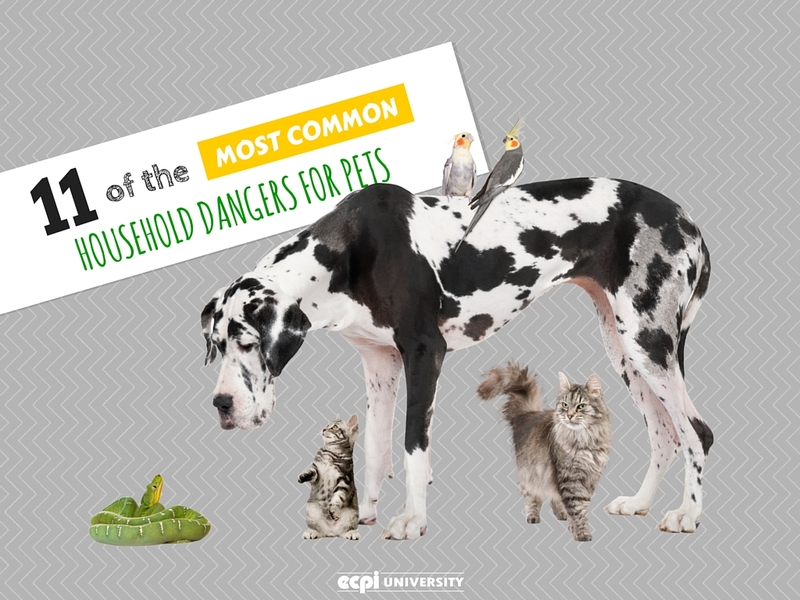 If you truly want to keep your pet safe, consider taking ECPI University Professional Development Center’s Pet First Aid and Disaster Response course. This pet first aid course covers giving CPR to a pet, preparing to care for your pet during a disaster, how to recognize risks, and how to treat your pet if it becomes injured and you can’t get to a vet immediately. This is valuable information for any pet owner, and the course takes less than half a day to complete. Contact us to discuss enrolling in the course so you can keep your pet healthy and safe!